Zack O’Malley Greenburg from Forbes Magazine speaks to AlLindstrom.com about how he came up with the Hip Hop Cash Kings list, how it’s calculated and who he thinks will make the list next year. He also talks about the race to a billion and thinks Kanye could be in with a shot. Do you think Kanye could overtake Diddy, Jay-Z and Dre in the race to a billion? 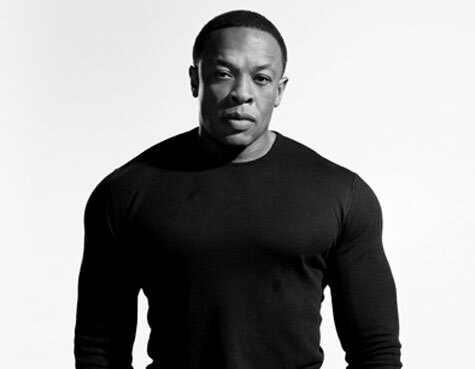 Dr. Dre was the only hip-hop act on Forbes’ highest paid celebrity list earning $110 million. On that list he came in at #5, but on Forbes’ Hip-Hop Cash Kings list, he blew everyone out. Dre came in at #1 with $110 million. His closest competitor was Diddy at #2 with $45 million. Jay-Z, Kanye, and Lil Wayne rounded up the top 5. YMCMB took the 5th, 6th, 7th, and 8th spots. See the full list after the break. Haters say Dre fell off, how? He made $110 million this past year. The Doc came in at #5 on Forbes’ annual highest paid celebrity list. Like always, Oprah topped the list at $165 million.